Wyndham Orlando Resort International Drive. 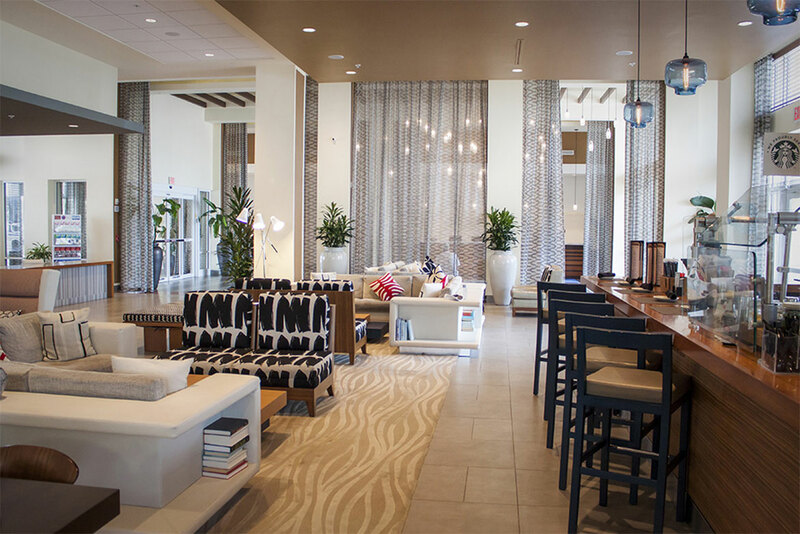 The lobby of any resort is often the first impression. 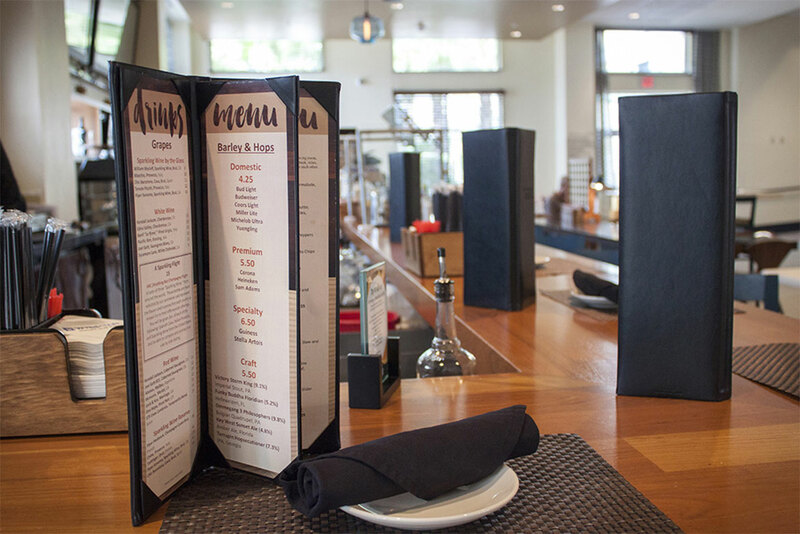 It was important to design menus and collateral that reflected the high-end decor of the Wyndham Orlando Resort International Drive property. 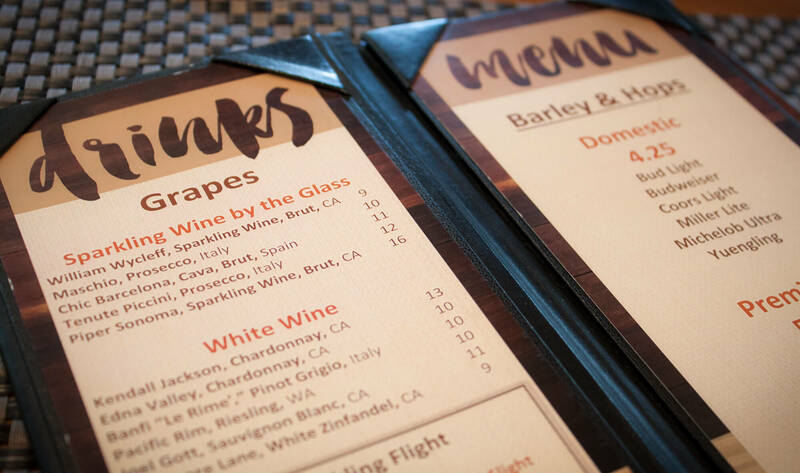 The deliverables were sophisticated menu templates that could be easily updated by the hotel’s food and beverage staff. The look and feel was established by photographing patterns and colors from the existing interior design. The solution consisted of branded menus that further enhanced the overall vibe of the Lobby Lounge area.